Q10 from natural bio-fermentative production out of yeast. 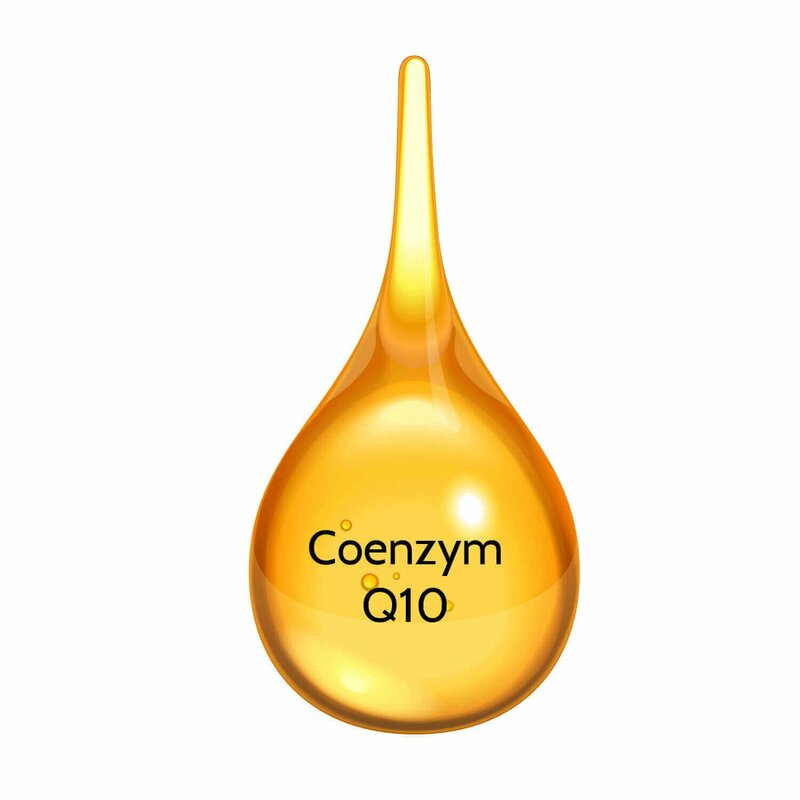 Coenzyme Q10 is an oil-soluble, vitamin-like substance present in our cells. It participates in aerobic respiration—a process which generates for about ninety-five percent of the human body’s energy in the form of ATP. Therefore, Q10 performs not only the energy carrier function, it also plays an important role in the mitochondrial chemical exchange processes in terms of energy levels in humans. However, gradually reduced biosynthesis and increased utilisation by the body lead to a deficiency of Q10. Up to one’s mid-life, a human body normally produces by itself sufficient amounts of Q10 for its daily needs. As we get older, chances are that our body begins to diminish the production of Q10, but the need for it increases. Thus, a Q10 supplement becomes optimal in order to sustain our energy levels. Active people should even start earlier to consider taking a Q10 supplement to meet their high energy requirements. Q10 can be found in the organs (such as heart and liver), oily fish (Sardines), nuts (Pistachios), legumes such as green beans, sesame seeds, sunflower seeds, plant oil, cabbage, potatoes, onions, spinach and broccoli. Note that protracted cooking can destroy Q10 in these foods, and the cells can only utilise negligible amounts of Q10 added in these ways to the body. Q10 Vida contains only pure bio fermentative derived Coenzyme Q10 from KANEKA. After its fermentation out of yeast, the substance is purified through extraction, filtration, crystallization and chromatography. The result is a 100% natural, unadulterated product. Q10 Vida contains exclusively coenzyme Q10 and soy lecithin. It contains no additive or adjuvant. 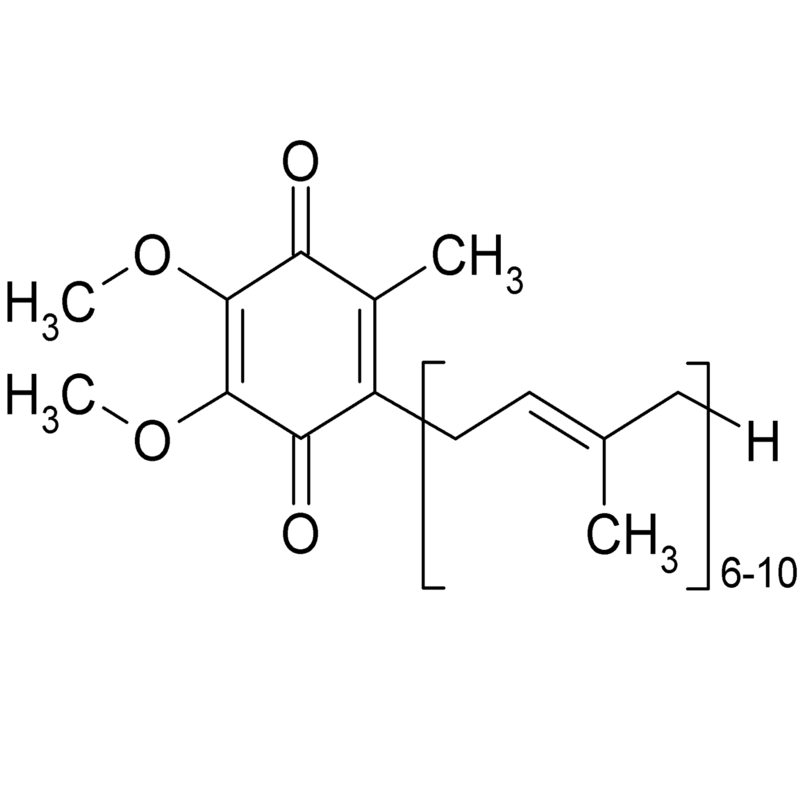 The capsule shell is made of HPMC and is thus of plant origin. Q10 is offered in classic dry form such as tablets or encapsulated powder. To improve absorption, we process the coenzyme Q10 in liposomal form and increase absorption in the intestine. Soya lecithin serves as the liposomal basis. In a special ultrasonic procedure the Q10 molecules are packed into a liposomal structure. Why should you choose a high-quality product like Q10 Vida? 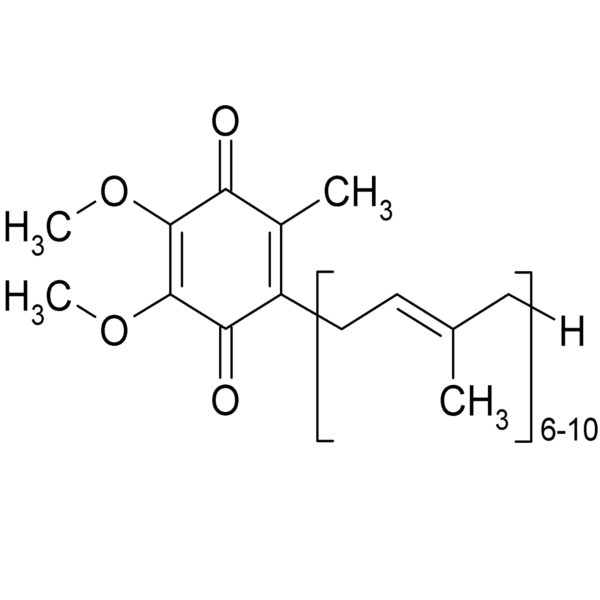 Natural Q10 from bio-fermentative production from yeast. Order now in our online webshop—we accept Paypal, Visa, MasterCard and Postcard. Q10 Vida contains 90 vegi capsules, each containing 50 mg pure coenzyme Q10 from naturally bio-fermentative production. Ingredients: Soya lecithin, coenzyme Q10, Q10 Vida does not contain any additives. We exclusively use vegi capsules made of vegetable material (HPMC) containing no gelling agent. Q10 Vida is available from stock. Q10 Vida is also available at your pharmacy or drugstore (Pharmacode 7200819). Nutritional supplements are no substitute for a varied, balanced diet, fresh fruit and vegetables and a healthy lifestyle. Store in a cool, dry place and out of reach of children. Do not exceed the recommended intake. Lots of Energy thanks to Coenzyme 1. Contains stabilised NADH. 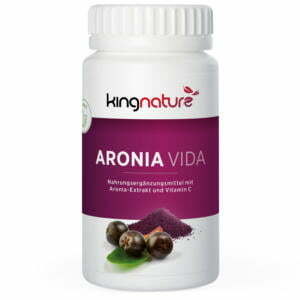 With biotin as a contribution… ..
Omega-3 Capsules with EPA und DHA… ..
Aronia extract from Swiss aronia berries. 100 capsules with 500 mg each of aronia extract… ..